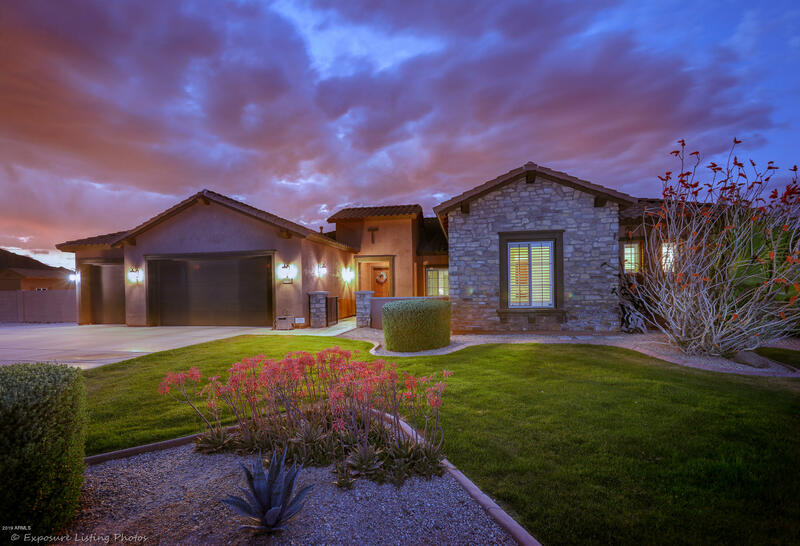 All San Tan Estates homes currently listed for sale in Gilbert as of 04/19/2019 are shown below. You can change the search criteria at any time by pressing the 'Change Search' button below. "Absolutely STUNNING! This heavily upgraded 3,459 square foot 3 bed 2.5 bath beauty has it all! Custom flooring in entry, open den, teen room, formal dining, family, living room, breakfast nook, wine bar and media room! The huge kitchen has a walk-in pantry, gas stove top, tile countertops and backsplash, huge island and so much storage. 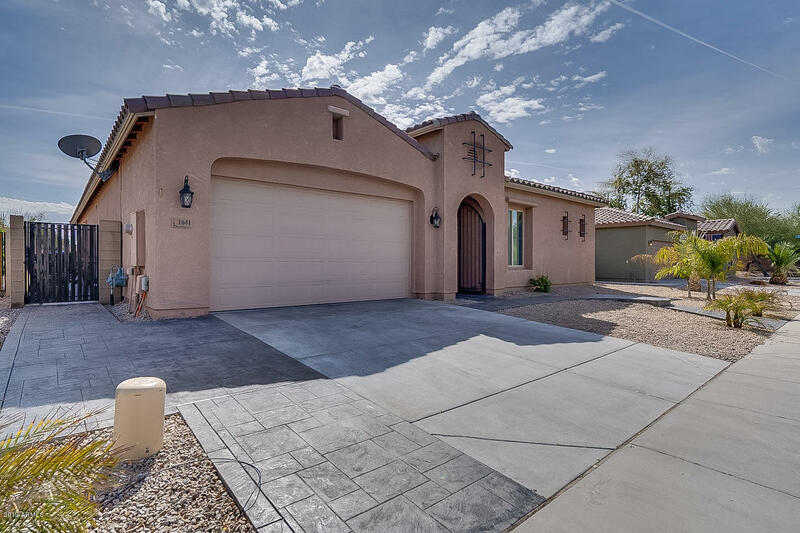 Outside you will find a beautiful heated pool with in-ground cleaning, baja step, water features, cool decking, hot tub, extended covered patio, two paver pat"
"Amazing opportunity to own in Gilbert in the beautiful gated community of San Tan Estates. This 3 bedroom + Den/2.5 bedroom single level home features 2x6 construction, energy saving additional insulation, water softener, 3 car tandem garage, an open kitchen/living area with tons of natural light, generous sized bedrooms and expansive backyard. Features in the kitchen include granite countertops, a large island, stainless steel appliances and a formal dining area. Tile runs through the whole ho"